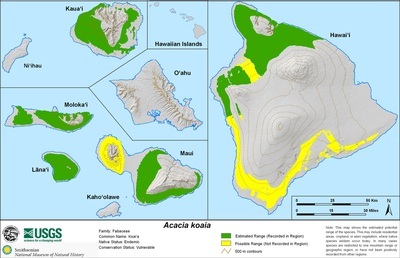 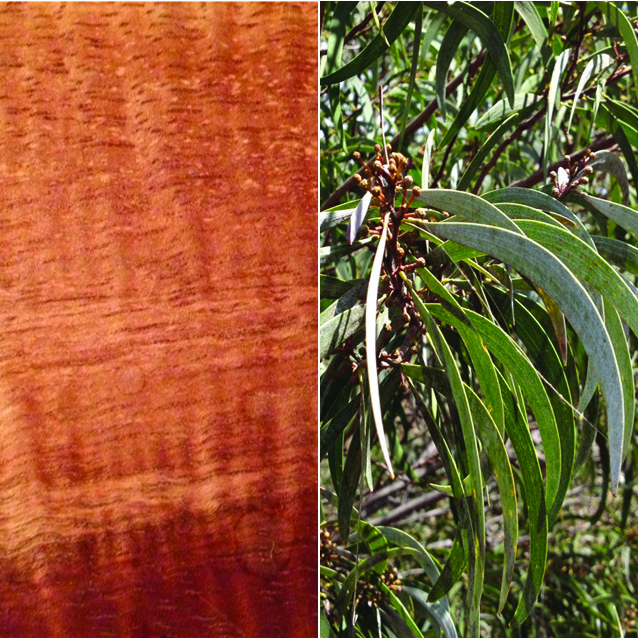 Koaiʻa is related to koa, but tends to be smaller, slower growing and more drought tolerant. 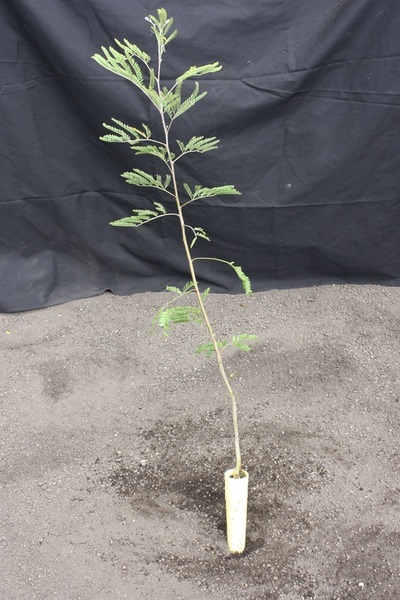 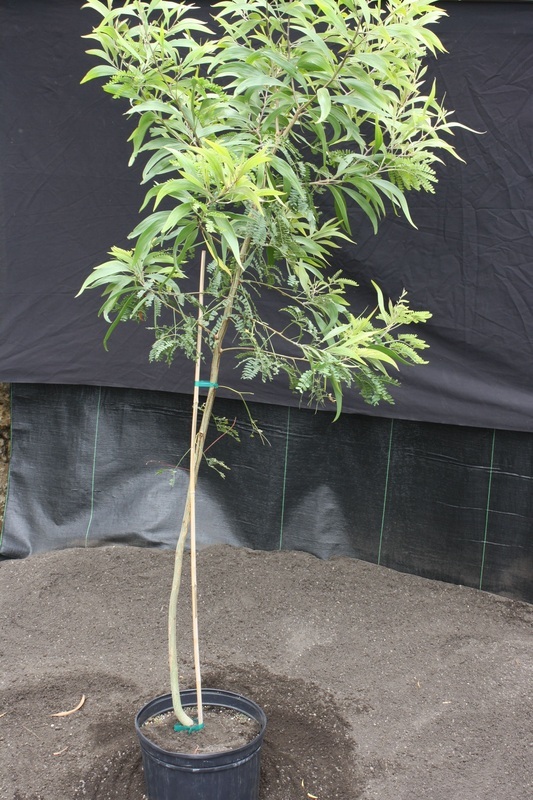 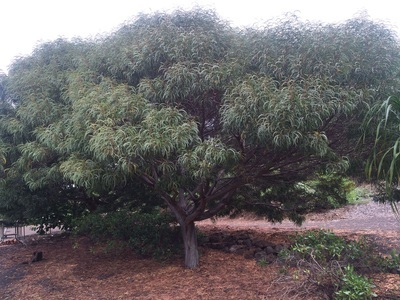 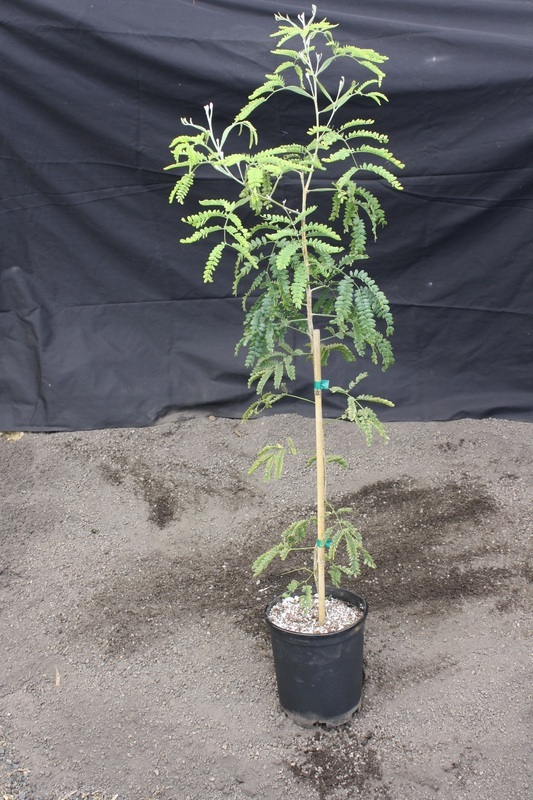 Koaiʻa is a good choice for those who want a koa tree in their yard but do not have the space. 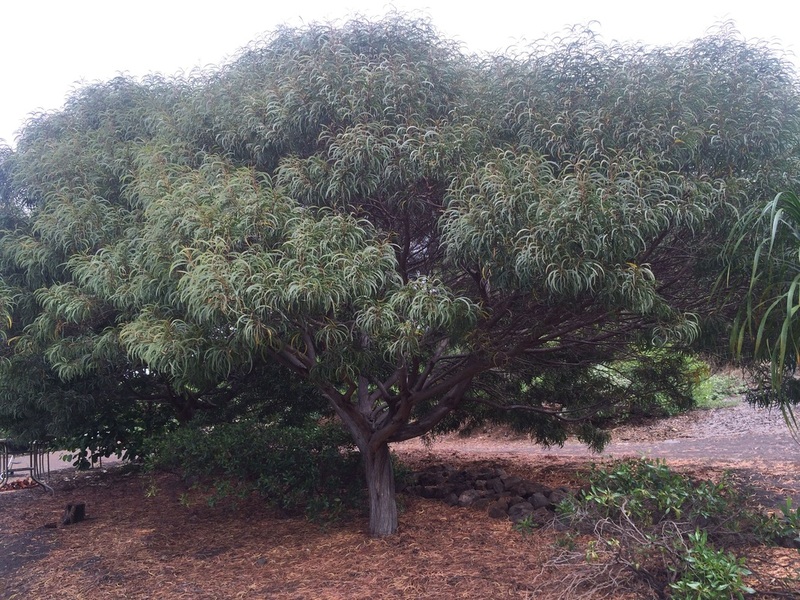 Koaiʻa can be planted 12- 15 feet apart for an effective windbreak or privacy screen, or planted as a specimen tree with a nice umbrella canopy. 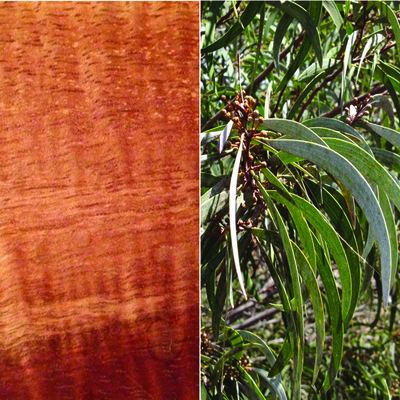 The wood is hard and valuable just like koa.